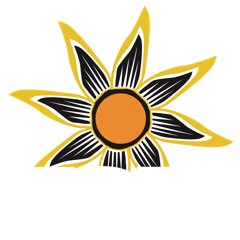 KSJD interviews cover a wide variety of topics and issues. Tune in at 7:30am or 8:40am on weekday mornings during Morning Edition for interviews that inform and empower our community! An archive of past interviews is below.